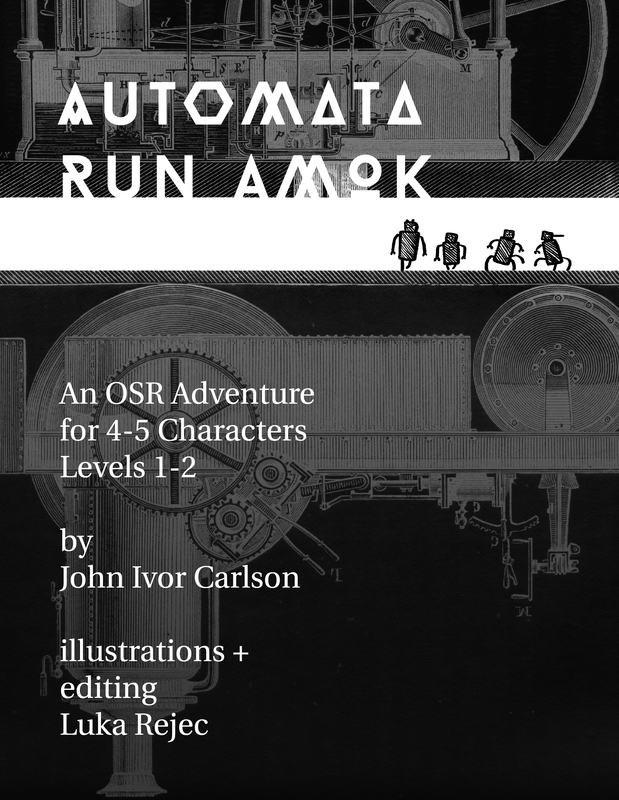 Pingback: Mini Review – Automata Run Amok by John Carlson | Follow Me And Die! Read my biased review of the first RPG publication by John Carlson, the DM of my Wednesday night AD&D game on Roll 20. 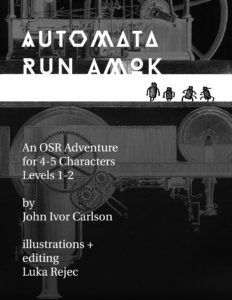 Pingback: Mini Review - Automata Run Amok by John Carlson – Follow Me And Die!